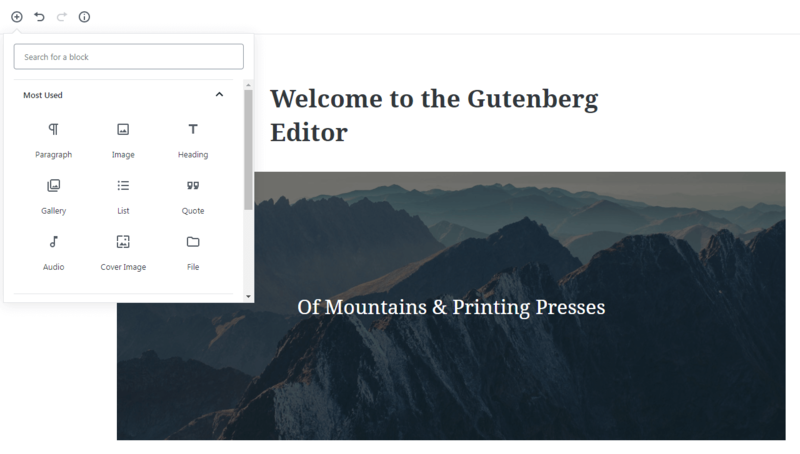 In a nutshell, Gutenberg is a brand new editor for the WordPress platform. It will radically change the way you create posts, pages, products, and just about everything else on your site. Gutenberg will arrive as part of WordPress 5.0, which could be released as early as November 27, 2018. For that reason, it’s important to get up to speed now. If you’re still wondering “What is Gutenberg exactly?”, don’t worry. In this post, we’ll cover all the basics, and show you how to try the new editor out for yourself. Let’s get started! This isn’t unusual – development on the core WordPress platform is usually slow and gradual. However, this means some of its elements, like the editor, have become out of date (at least in the opinions of some users). Across the web, more visual and intuitive ways of creating content have become popular. There are easy-to-use website builders such as Wix and Squarespace, for example. Even the WordPress community has contributed to this, creating lots of page builder plugins (such as Elementor and Divi) that let you use a drag-and-drop tool to design layouts using distinct elements. What is Gutenberg? 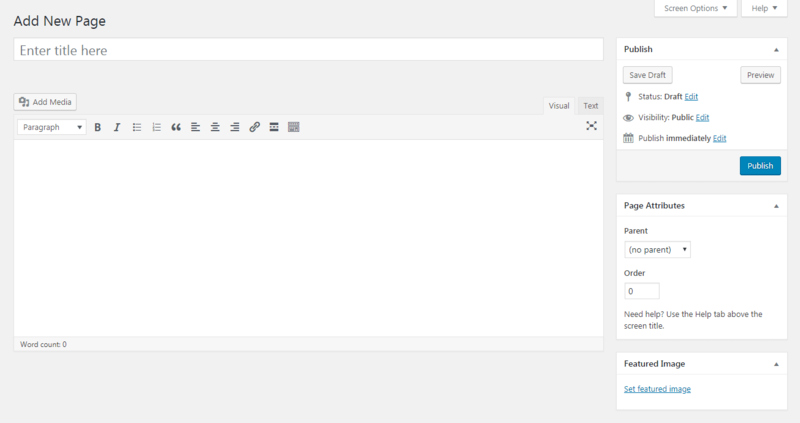 It’s a completely new WordPress editor, designed to be a lot more like website and page builder tools. We’ll look more closely at how it works in a moment. However, let’s first discuss its potential advantages and drawbacks. If you’ve heard anything about Gutenberg before reading this article, you may realize it’s a controversial change. There are plenty of WordPress users who think it’s a promising and necessary development, and just as many who’d prefer it didn’t exist. The debate over Gutenberg is complex, and people have their own unique reasons for supporting or arguing against it. However, let’s sum up a few of the new editor’s potential pros and cons. Make the content creation process more intuitive and easier for beginners to pick up. Help you see your content in a format closer to how it will look on the front end. Unify the content creation experience by eliminating the need for separate shortcodes. Provide more options for customizing your content, through a variety of discrete elements. Eliminate the need to install a separate page builder plugin. 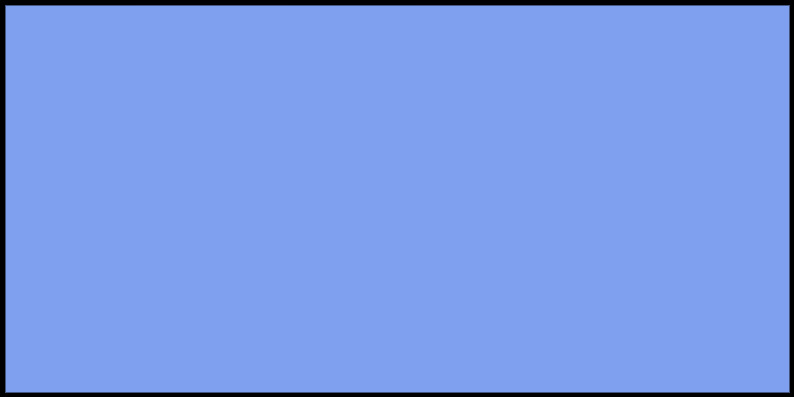 Although the intention is to provide an intuitive interface, it may actually be harder to learn. There will be lots of conflicts with existing themes and plugins, and it may even break certain sites. It isn’t ready to be made a part of the core platform, and should be kept as a separate plugin for the foreseeable future. 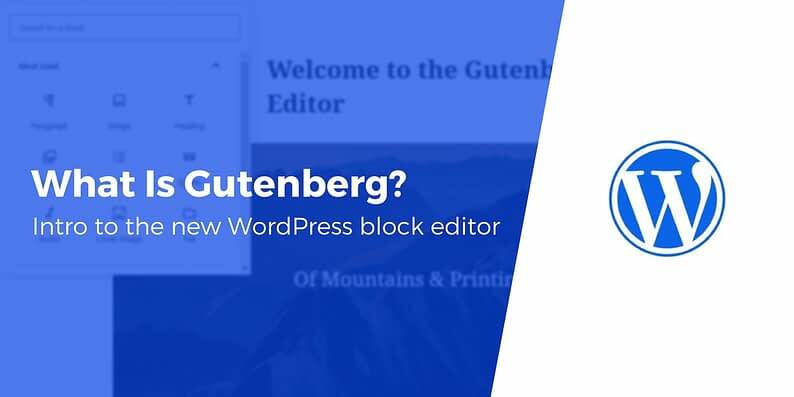 No matter what, though, Gutenberg will be made a part of WordPress with the next major update. This means regardless of your personal inclinations as to whether it’s a necessary change, you should at least be prepared. At this point, we’ve answered the question “What is Gutenberg?” In addition, we’ve touched on the reasons it’s being made official, as well as the arguments against it. Now, it’s time to try out Gutenberg for yourself. Clicking on Install Gutenberg here will let you try it out in plugin form. However, we don’t recommend doing this on a live site, since the editor is still under development. Instead, you’ll want to test it out on a local or staging site, just to be safe. In a basic sense, that’s all there is to Gutenberg. You add each piece of content to its own block, customize the block’s options, and arrange them all on the page in your preferred layout. You can drag blocks up and down to re-order them, change their size and alignment, and make other tweaks too. If you want a more in-depth tutorial, check out our detailed Gutenberg guide. We’d strongly recommend playing around with Gutenberg yourself, trying out different blocks, and getting a feel for how it all works. This way, you’ll be able to decide for yourself how it stacks up against the current WordPress editor. If you decide you aren’t a fan of Gutenberg, you will be able to continue using the editor you’re used to, at least for a while. Even after WordPress 5.0 rolls around, you can install the Classic Editor plugin on your site to reverse that part of the update. Still, it’s worth bearing in mind that the developers of your favorite plugins and themes are already hard at work updating those tools to be compatible with Gutenberg. This means in the long run, you may be better served by making the switch early. As it turns out, the answer to the question “What is Gutenberg” is more complex than you might have imagined. The new upcoming editor has gotten everyone talking, and has sparked a lot of heated debates. 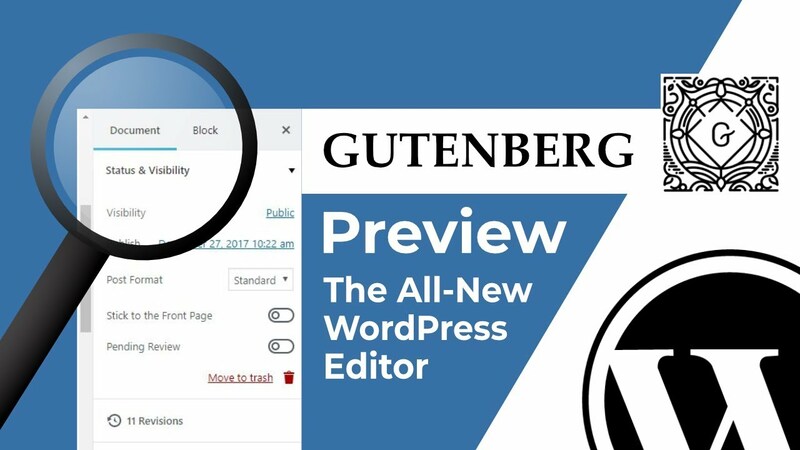 What we do know is that Gutenberg will come as part of WordPress 5.0, which could launch as early as November 27, 2018, or as late as January 22, 2019, so it’s best to start preparing for this change now. You can download and install the plugin version to try it out for yourself, so you’ll know what to expect in the near future. Have you tried Gutenberg, and what do you think about it?